"You know what? I'm good- you can keep the watch!" Pulp Fiction- awesome movie. 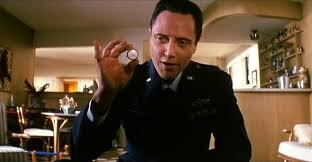 Christopher Walken delivers an “Oh-my-God-I-can’t-believe-I’m-hearing-this-monologue”.